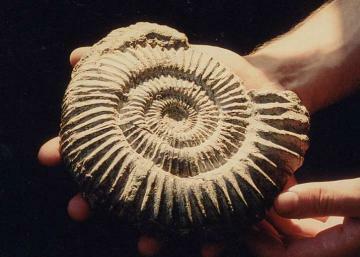 Geodiversity is a relatively new term that describes the variety of rocks, fossils, minerals, landforms and soils, and all the natural processes that shape the landscape. The county’s geodiversity offers great benefits to the people of Essex. Apart from the obvious benefits of providing mineral resources such as sand, gravel, chalk and clay the diversity of the geology also shapes the landscape, influencing soils and in turn influencing all of our habitats and wildlife species. Learning about geodiversity enables us to understand the evolution and history of the planet, and to interpret present and future processes by reconstructing the past. This is particularly true in Essex, where the record of climate change during the Ice Age is preserved in our pits, quarries and coastal cliffs. Geodiversity also has a cultural role to play, influencing building construction, providing inspiration to art, and in providing a sense of place and an identity for local communities. Unfortunately, like biodiversity, our geodiversity is under threat. Every year pits are infilled, erratic boulders lost, landscape features obliterated, and coastlines disfigured. For this reason the Essex RIGS Group was set up in 1999 to identify Regionally Important Geological Sites (RIGS) in Essex so that their value could be recognised but unfortunately the group is not currently active. The website of the Essex RIGS Group is still available but it has not been updated. It is hoped that the RIGS group will soon be reincarnated as a body with the wider remit of promoting and conserving the county’s geodiversity. Many local authorities in Britain are producing Local Geodiversity Action Plans (LGAPs) which set out actions to conserve and enhance the geodiversity of a district. Guidance on how to produce an LGAP has been issued by Natural England (formerly English Nature) and is available on their website. At the present time, in this area only Suffolk County Council and the Greater London Authority (which includes five boroughs which were originally part of Essex) are producing Local Geodiversity Action Plans. It is hoped that Essex, and the unitary authorities of Thurrock and Southend, will start this process soon to complement current Biodiversity Action Plans. 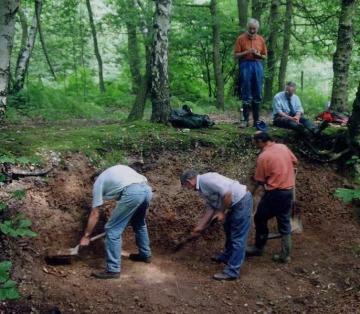 Other pages of the Essex Field Club’s website relate to geology. See also the Geology of Essex, Geological Sites in Essex and Essex Field Club Geology Group.